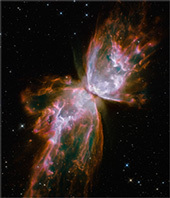 Astroparticle physics is a young, interdisciplinary field at the intersections of particle physics, astrophysics, astronomy and cosmology. 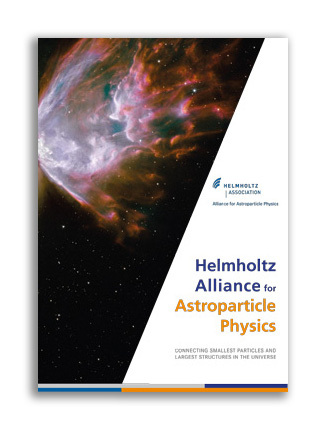 We want to advance this dynamic field in a very significant way by establishing the Helmholtz Alliance for Astroparticle Physics (HAP). The Alliance aims for ambitious scientific progress for astroparticle physics at large; however, for its strategic actions it focuses on 4 topics that we address in 8 work packages. The complete list of past Conferences, Meetings, Workshops and Schools can be found here.